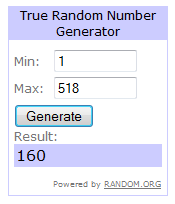 Lil Country Librarian: Congratulations HeidiSongs CD Giveaway Winners! Congratulations HeidiSongs CD Giveaway Winners! Congratulations to Sarah Adams #160 from Miss A's Kindergarten and Lyndsey Carneval #74 Mary from Mrs. Lirette's Learning Detectives #81! They were chosen for their winning entries in my HeidiSongs CD Giveaway! 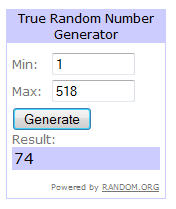 Updated 7-1-12--Since I did not hear from Lyndsey within 48 hours, I used Random.org to choose a back-up winner. Sarah won the Sing & Spell Vol. 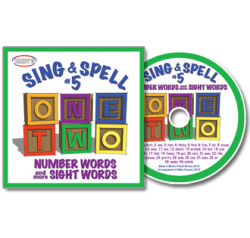 5 Number Words and More Sight Words CD. 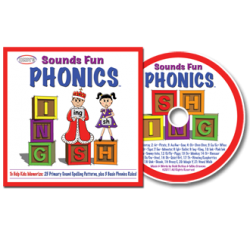 Mary won the Sounds Fun Phonics CD. You have 48 hours to respond to my email with your mailing address or your item will be given to the next Random.org chosen winner. Thanks to everyone who entered! There were a total of 518 entries and I truly wish I could give everyone the gift of HeidiSongs music and resources because I believe her products are wonderful resources for my classroom and they have increased the engagement level of my students tremendously! If you didn't win, please feel free to visit the HeidiSongs web site! She has lots of resources for free and while you're there, follow her blog, YouTube channel or find her on Pinterest! Lucky! I love her CD's! You are welcome! I was blessed to have gotten the freebies to be able to host the giveaway. I know you will love the CD's!